Discretion may have saved Falstaff on the battlefield, but in the securities industry, a broker who exercises discretion to make trades on behalf of a customer when not authorized by the customer could run afoul of securities regulators. That’s what happened in a few cases featured in the March 2016 issue of FINRA Disciplinary and Other Actions. “Discretion” in this context refers to discretionary trading, which is when a broker makes trades in a customer’s account without first consulting the customer. That generally means the broker can decide at any time how much of a stock, bond or other security to buy or sell, and at what price, without customer input. Not just any broker is permitted to do that, however. In general, a broker may exercise discretionary power in a customer's account only if the customer has given the broker written authorization to do so and the broker’s firm has approved the account for discretionary trading. 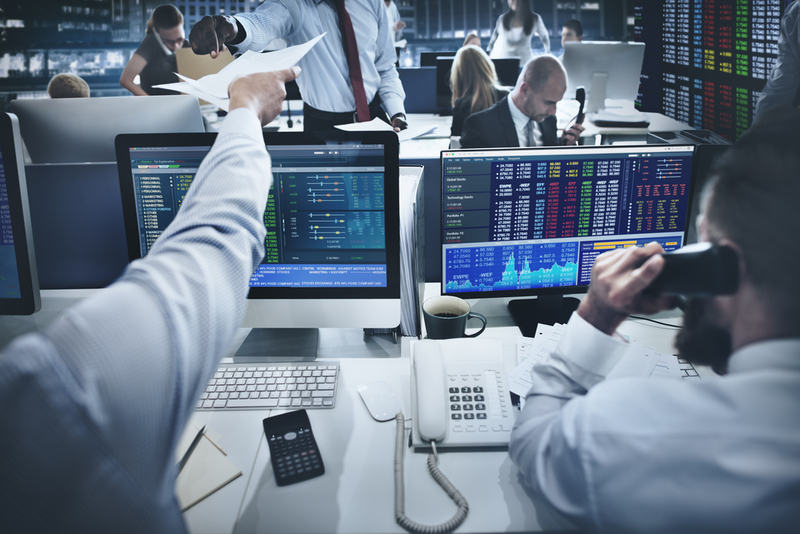 FINRA rules prohibit unauthorized discretionary trading, and doing so is a serious offense. FINRA fined and suspended two Kentucky registered representatives after it found that they exercised discretion in over 80 customer accounts without written authorization. In addition, FINRA found the two had back-dated customer notes so it would appear as if they had had conversations with the customers before the trades were made. FINRA fined and suspended a Florida general securities representative after it found that he placed 14 discretionary trades in three customers’ accounts. FINRA found that while the customers had previously spoken with the representative about his general trading strategy for their accounts, he didn’t seek their approval of the trades prior to making them, which he was required to do. Discretionary trading in your account is allowed only if you have authorized a broker to do so in writing and the broker’s firm has approved it. If you want to grant a broker authorization to trade on your behalf, make sure you think through the risks involved in allowing someone to make decisions about your money. For example, are you comfortable having a broker make a sale or purchase of a stock or bond, or other securities investment, without consulting you first and explaining the rationale for doing so? It’s a good idea to research a broker even before investing any money — and it’s especially important to check a broker’s credentials before granting discretionary trading authority. Use FINRA’s free BrokerCheck tool to learn about a broker’s employment history, securities licenses held, customer complaints, and disciplinary history. If the broker has any history of unauthorized trading — the subject of the cases listed above — it will likely be listed in the BrokerCheck report. Unfortunately, unauthorized trading can sometimes happen regardless of whether you have granted discretionary power to your broker. So, how can you protect yourself from unauthorized trading in your accounts? Start by regularly monitoring your account activity as shown on your account statements and trade confirmations, FINRA suggests. If you see any evidence of unauthorized trading or errors, immediately notify your broker or his or her supervisor or compliance department. Make sure you take notes on any conversations with your brokerage firm concerning such disputes, send any complaints in writing and keep copies of all communications related to such disputes, including your own notes. Even if you don’t find anything amiss, it can be a good idea to take notes during any meeting or phone call with your broker, so you always have something to point back to if anything ever raises a red flag in the future. And if you ever feel like you aren’t getting the answers you need from your broker or from his or her supervisors, you can always reach out to FINRA.